#346 – X Games Champ Jared Mees & Lucas Winner Ryan Beat On Air! 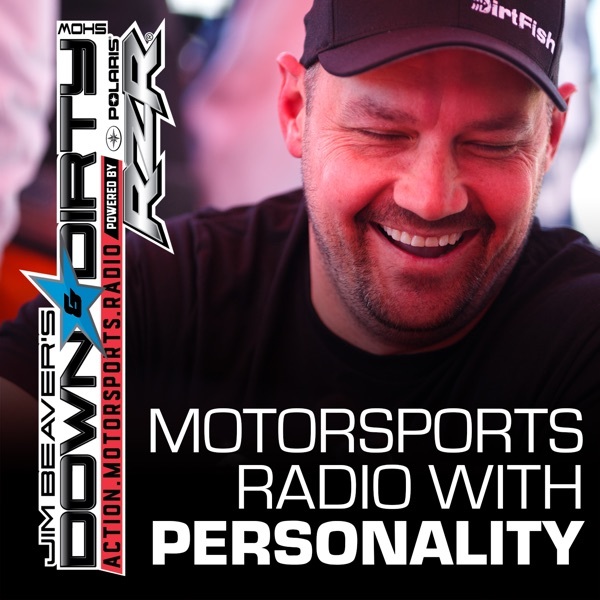 This week on the Down & Dirty Radio Show Powered By Polaris RZR we have X Games Flat Track gold medalist Jared Mees on the line as well as Lucas Off-Road winner Ryan Beat. We’ll be talking X Games, Lucas Off-Road, Rally, BITD, ESPY’s, as well as all the latest news in action motorsports. Don’t forget to tune in to Jim Beaver’s other show Project Action on PodcastOne.com every Thursday or subscribe on iTunes. Please RATE, REVIEW, & SUBSCRIBE on iTunes to both shows. Game On!